PS ctg book not available yet. XsupremeX wrote: GUI doesnt load ctg book yet! I am waiting for more improvements and some bugs be fixed. This aquarium is a gui for this needed? I thought that the adapter itself is enough to load the book on openings ... In that case, please link Aqarium! 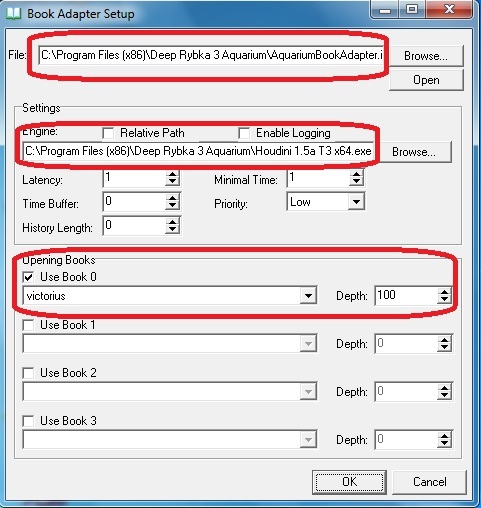 This Aquarium GUI makes to use ctg book in adapter easier. thanks .... but if the demo is enough ????? thanks! @bartek187 wrote: but if the demo is enough ????? XsupremeX do you know if they implemented the ctg format yet ? ... cus every time I get in, there is no way to chat to any staff member... they don't respond and that's now that they still empty, i don't want to see when they get busy ... if they ever gets which I doubt. bartek187, the demo is enough. eddy158k, I think ctg book is not available yet cuz I see players still using AquariumBookAdapter. 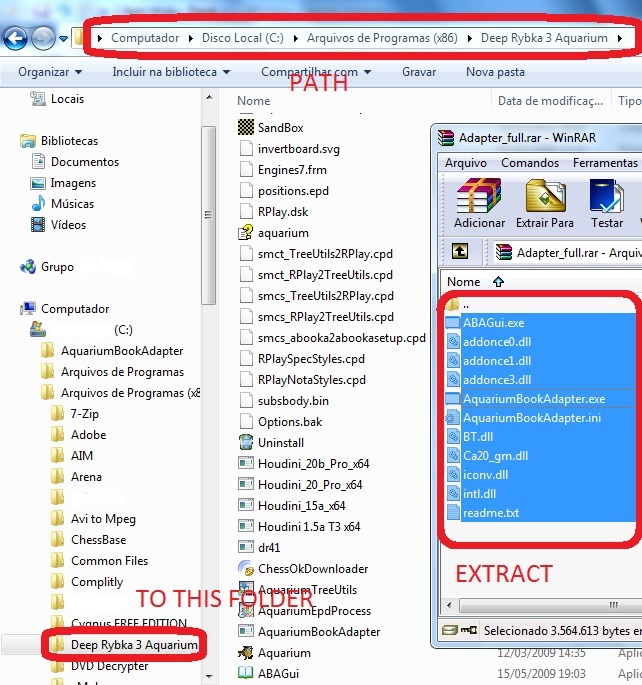 When ctg book be possible probably they have to release an update GUI. What is the problem with that message? What you need is load ctg in Aquarium GUI, no matter if you get this message. PS ctg book not available yet again. Same old story. The management there does not realized that with out ctg format they will never take off. XsupremeX wrote: PS ctg book not available yet again. Yesterday I chat with JoJo (a staff member) and he told me that there will be NO implementation of CTGs format in a near future. Therefore Playchess will keep growing and they will never take off. What a shame ! Thx for information! Sad no ctg book! @eddy158k wrote: Yesterday I chat with JoJo (a staff member) and he told me that there will be NO implementation of CTGs format in a near future. Therefore Playchess will keep growing and they will never take off. What a shame ! Before 28-30-32 players there but now it seems after your information players abandoned it. Is it possible to download games?? I don't meant to do that. On the contrary I would like to the page grow and be a good alternative to Playchess however the administrators have to realize that without ctg they will never take off. 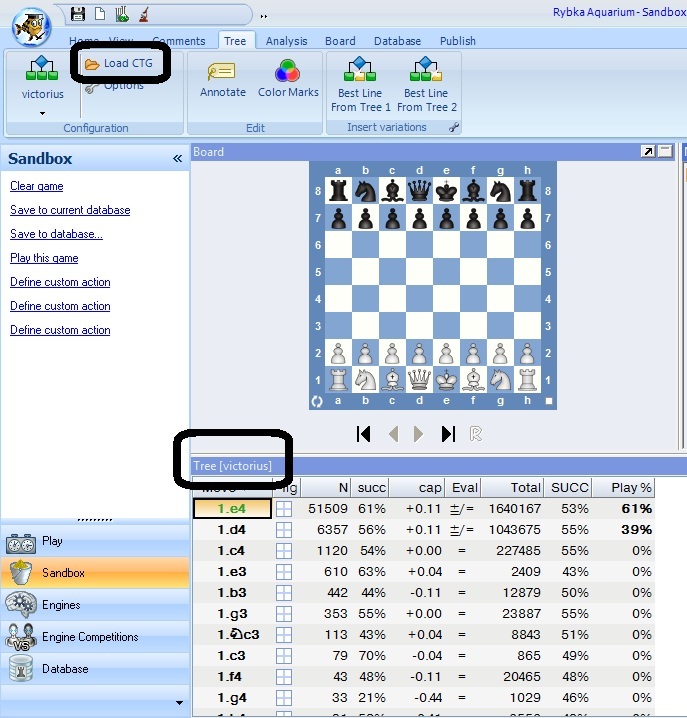 Don't know if they lack the ideal programmer to do it or if they are simple afraid of legal battle with chessbase for using ctgs. Seems to me that they are not well advised. I would like to cooperate in any possible way with them nevertheless they are not easy to communicate with.